Sim Race SA Battle Royale Special Event Announced for 10 May 2017 – Sign-up is open! Sim Race South Africa will host a special event this Wednesday evening 10 May 2017; a Battle Royale elimination style event. Entrants will be pitted one on one against each other around a, until race day, undisclosed location and in, yes! you guessed it ….. until race day, unspecified cars. In other other words; a massive surprise which should reveal the best sim racers at adapting to changing conditions or combinations. 16 of the starting 20 qualifying drivers promoted to 1 vs 1 racing session…see forum for details at the time. Race server will cycle through 5 min warmup and 5 lap race consistently throughout the evening. Each race will consist of 3 laps…one formation lap (or slightly less as per race rules – see information video) and 2 full race laps. The 4 semi-final winners will then move on to a full 5 lap race with a standing start from the line…with slowest qualifier on the inside line for corner 1 and the remaining 3 drivers will be lined up on the outside based on names drawn from a hat. We will be live streaming the event. 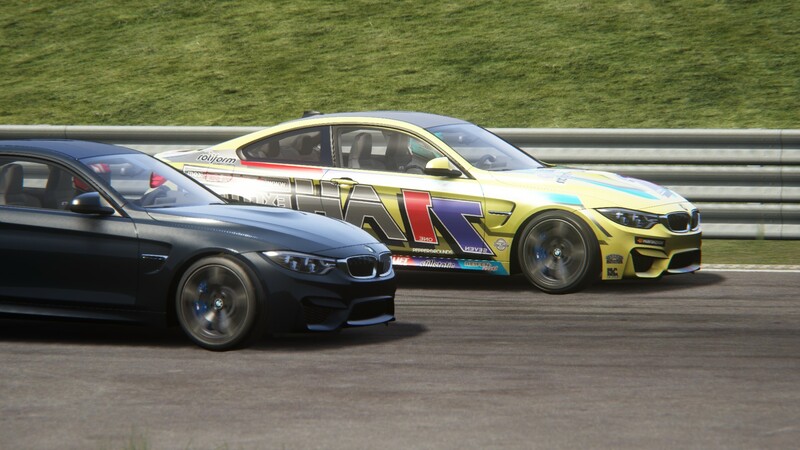 The Sim Race SA Youtube channel can be found here, subscribe now!